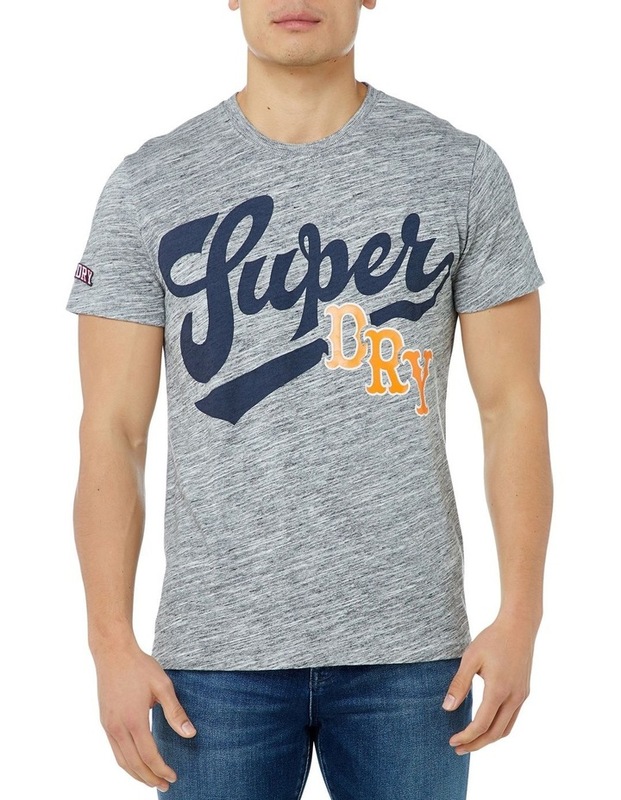 Superdry mens Knockout t-shirt. 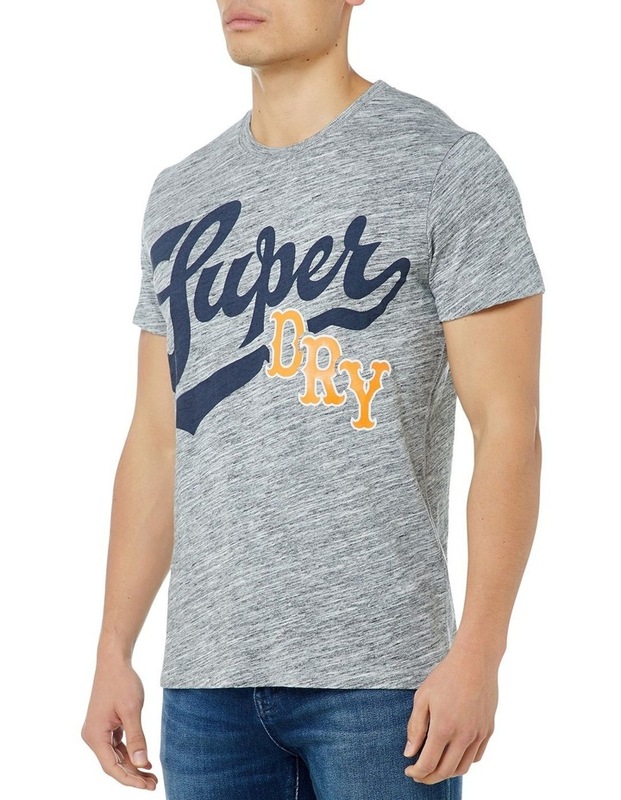 This classic short sleeve t-shirt features a crew neck, a large Superdry logo graphic across the front and is finished with a Superdry logo badge on the sleeve. 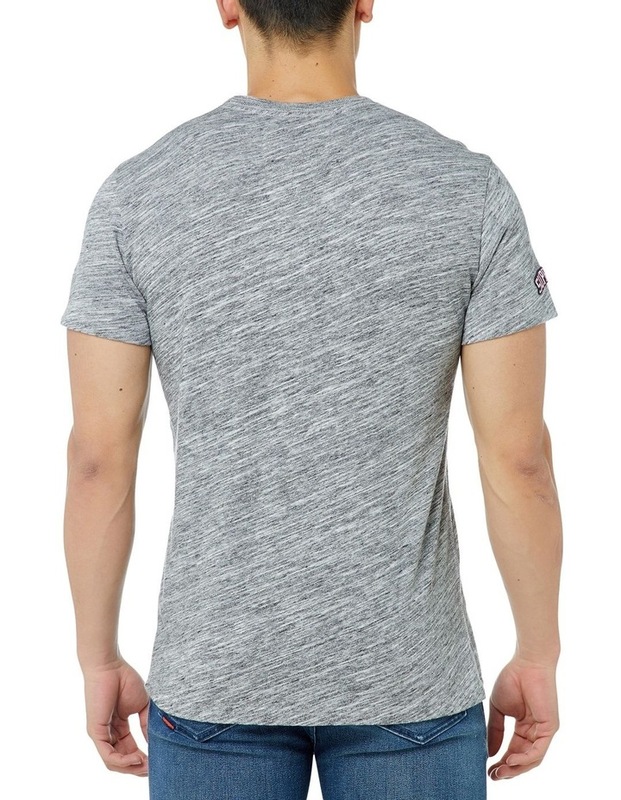 Wear this tee with slim jeans and trainers for a relaxed casual look.